When it comes to start any business planning the clients first thought is to have an excellent professionally designed website. Therefore, a well professionally designed website is very important for any business owner. Most of the people are already aware of consequences of hiring some unprofessional designers so they prefer to hire well experienced Graphic Designers at cost effective prices. The major advantage of hiring a skilled graphics designer is that they provide you marvelous quality end product that in fact increases your profits. We are a well established and reputed graphics design service providers in Dubai UAE that comprises of a team of skilled professionals. Our primary goal is customer satisfaction. So we provide fast, superior quality, resourceful and expert services to our each client and work close to our clients expectations and till they are 100% satisfied from the results. We work according to you are given brief to make effective designs for your brands. When you are going to start a smaller business a question always raise in your mind and that is graphic designs. This is the famous search term for the new and modern world. A business needs a logo, website, brochures, and visiting cards which all need a proper design. This is really critical also to find a perfect company for graphic designs in Dubai. We are here to solve your problems in this regard. Many big companies are working on the enhancement of their logos or graphics to become popular in the industry and they are quite right. Graphic designs are the vital way of marketing your brand in the modern era. Hubsol is working on it hard to provide an excellent experience to their clients because we are nothing less than the best in the field. 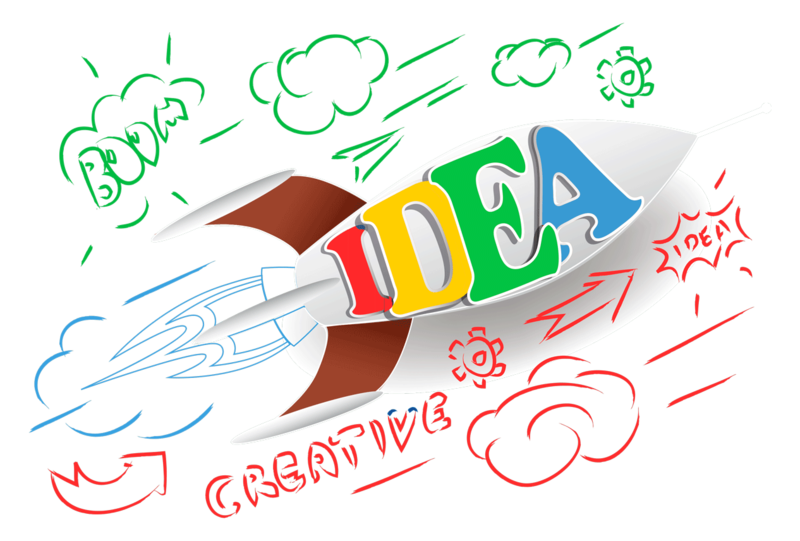 Our creative illustrator give you friendly and cost effective advice regarding your business. We have the best team of graphic designers who are working day and night to make your business beautiful. We as a team try to emerge new concepts of graphic designs for every small business so that it can grow in the market easily. This is quite tough although but with a huge effort we can do it. This is the reason we are different from others. If you are the one who is investing a lot but not getting the good design you must try our services in this regard. The difference in the good and bad design can also help you to enhance your brand repute in the market. Attractive logos are to convey the message to the audience as well as it looks beautiful to eyes. If you are giving a good message it also comes up with a good name for your brand in the industry. Look and feel is the thing which makes difference in two products in the same category. This is human nature that we want to look beautiful things around us. So the consumer will also buy the product with good looks. Our focus is to make your brand that much good. Investing in the best graphic design will give you a huge profit in near future. So never worry about the costing and focus on the return on investment. Good design will always secure a good market.